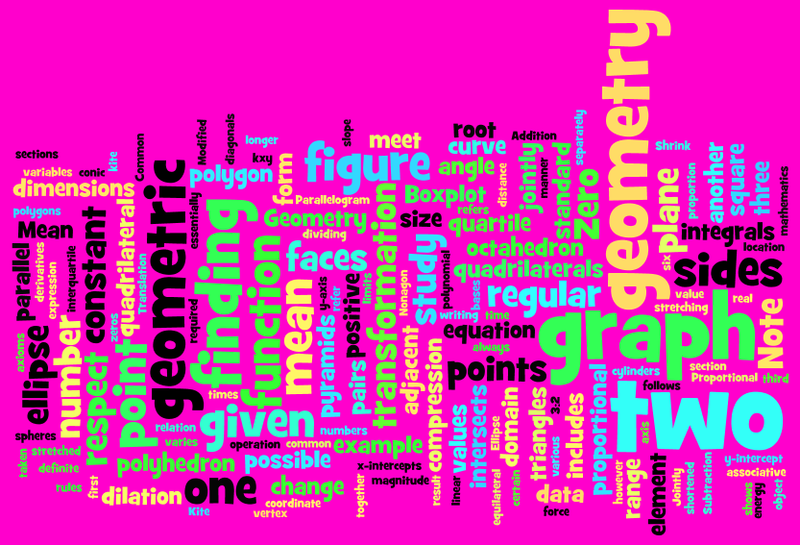 Students type up a set of words pertaining to a specific topic and paste them into a box on the wordle website. The program generates a word cloud using the words and gives users the ability to edit the color schemes, fonts and layouts. More advanced users have the option of weighting words to give them more emphasis (like on the example above) or applying font colors to specific words. I have successfully used this activity with grades 2-8 but many of my first graders had problems navigating and using the site efficiently due to literacy issues. Or perhaps even an ILA activity where students list the characters, themes, settings and vocabulary from a novel they read. 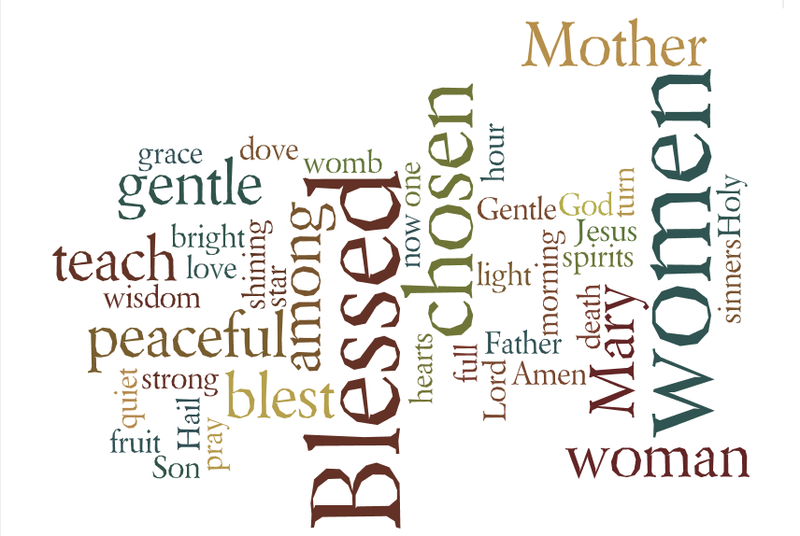 There are truly an endless number of topics that could be used in conjunction with Wordle. PK-8th Grade Computer and Technology Teacher at The Gesu School in North Philadelphia. BA in International Studies from Drexel University Minor in Spanish Currently working on MS in Education and Instructional Technology Specialist Certification at St. Joes University. 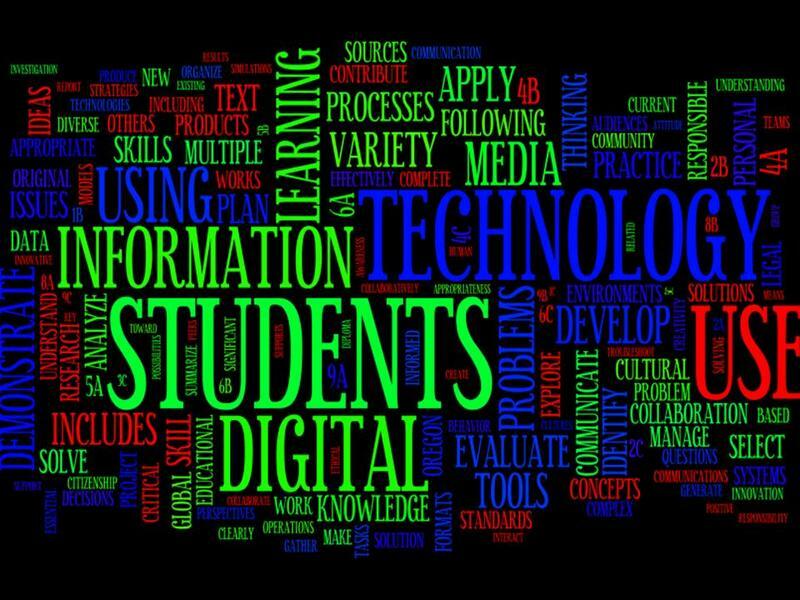 Posted on May 12, 2011, in Technology for the Classroom and tagged integration, literacy, technology, wordle. Bookmark the permalink. 1 Comment. I like Wordle too. I have used it with fifth graders during the week of Constitution Day and had them type the Preamble. 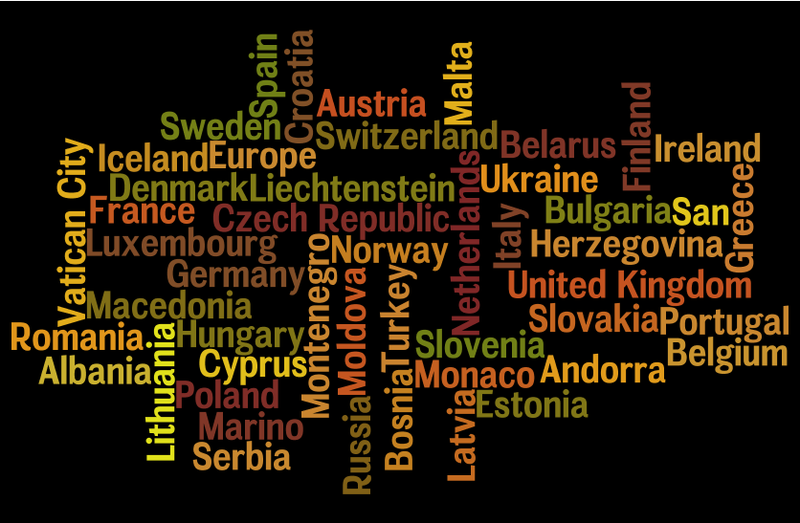 Have you seen Tagxedo (http://www.tagxedo.com/)? It is similar but has more shape options. I think I will use it next year with my fourth graders and have them type states and capitals and print them in the shape of the US map. If you use the tilde between words, they stick together, e.g. Massachusetts~Boston.